Christopher Eric Wilfred Silverwood (born 5 March 1975) is an English first-class cricketer. 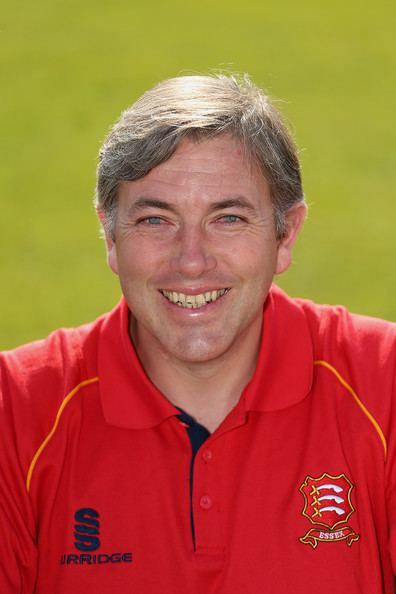 born 5 March 1975, Pontefract, West Yorkshire, Silverwood was educated at Garforth Comprehensive School in Leeds, as a right-arm fast-medium pace bowler Silverwood made his debut for Yorkshire County Cricket Club in 1993. 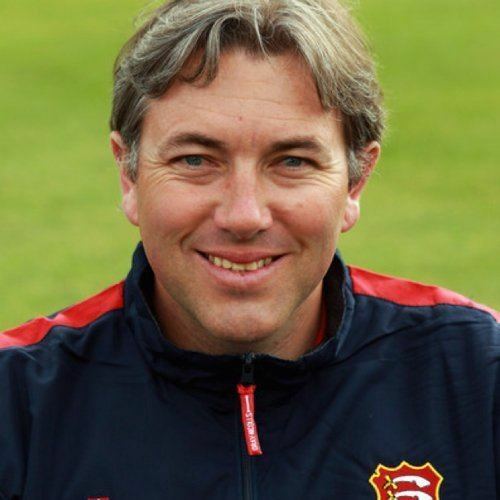 He played for his native county for thirteen years, and was one of a battery of fast bowlers which the county produced in the late 1990s that included Darren Gough, Ryan Sidebottom, Matthew Hoggard and Steve Kirby. With the club he won the County Championship in 2001 and the C&G Trophy in 2002. Former England bowling coach Bob Cottam once said he was faster than Allan Donald, and he possessed a lively outswinger and hostile bouncer when the conditions suit. He was also known for his stamina, and was noted for his ability to maintain his pace when returning for spells late in the day. He signed for Middlesex for the 2006 season after playing only six games for Yorkshire in the 2005 season, where he left by mutual consent after sustaining a series of injuries. Up to the end of the 2006 season, the six-foot one inch paceman had taken 533 first-class wickets in 164 matches at 26.93, with a best of 7 for 93 and 248 List A one day wickets at 24.37 with a best of 5 for 28. Usually a tail end batsman he has occasionally been used as a pinch hitter in one day games. In 2009 he signed a contract with Harare based franchise Mashonaland Eagles, therefore making his debut against Matabeleland Tuskers. He was then appointed Head Coach for Mashonaland Eagles. He made his Test debut against Zimbabwe in 1996, but he had to wait three years for his next chance, where he struggled to find his usual life and movement in South Africa. His last Test cap was in 2002. Nicknamed Spoons, Silvers or Chubby. He won the NBC Denis Compton Award in 1996.